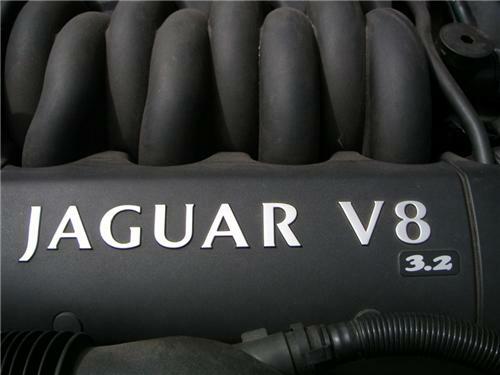 Up for sale is a JAGUAR XJ8 X308 V8 3.2 engine 102,000 kms - still running in vehicle. It is in very good running condition & will fit any XJ8 X308. It is sold with 3 months warranty & is sold as a bare "long engine" meaning that all accessories & fittings will not be supplied with engine. All other items available separately. Please allow for engine to be removed from vehicle & it is best to discuss time frame needs individually. We are currently wrecking all models of Jaguars including this XJ8 so if you require any parts please let us know & we will be happy to list it on eBay for you. Buyer to contact me within 24 hours and must arrangements for payment & pickup. Happy to help buyer with pickup or arrange quote for delivery on request.